Just like its namesake, Quicksilver Thinking Putty is a saturated silver color with dark streaks throughout. 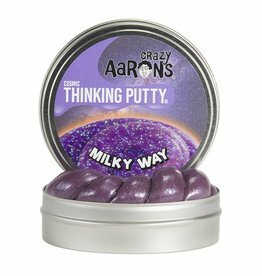 Use the included magnet to discover the unique properties of this putty for yourself. 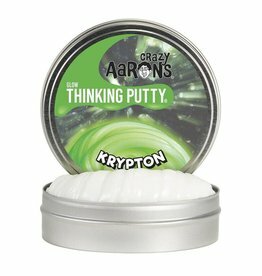 Each tin includes 1/5 lb of Quicksilver Thinking Putty—a huge handful for tons of fun—and a 1" x 1" ceramic magnet.